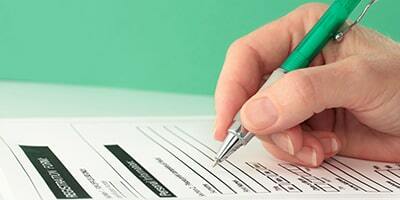 Fill the form and deposit either only registration fee or full fee by Cash or Cheque. Download the admission form from above. Student can Deposit the Amount in our Punjab National Bank Current Account no. 2263002100017697 and Attach Photo Copy of Deposit slip instead of Bank Draft. Note: Fees once deposited will neither be refundable nor Transferable.